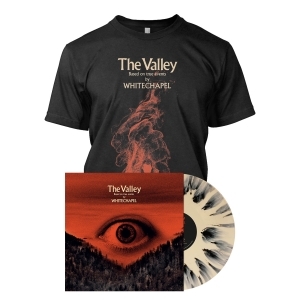 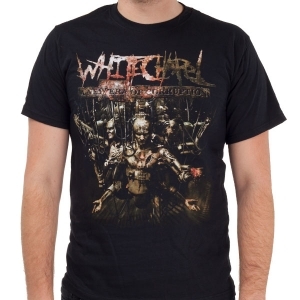 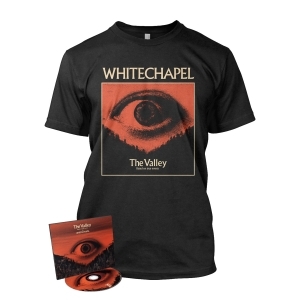 Whitechapel "Pyro" one sided shirt. 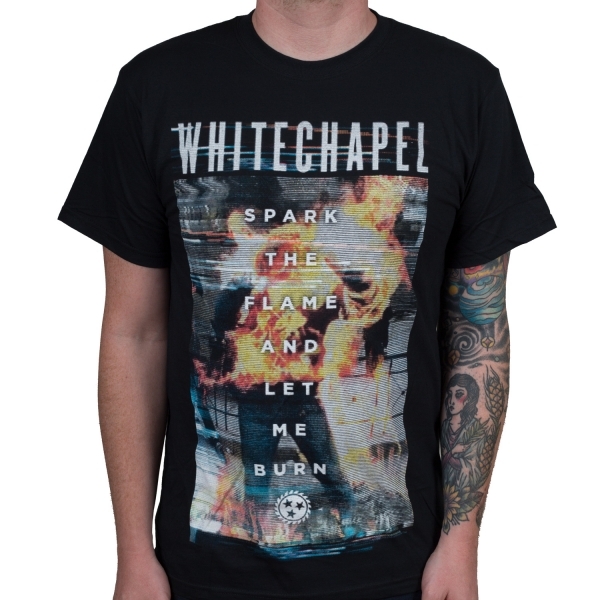 Features the band logo and the text "Spark the Flame and let me Burn." 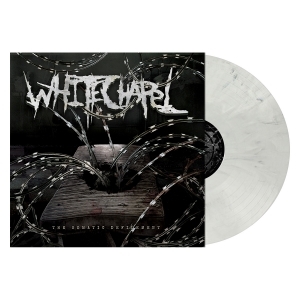 Whitechapel is currently signed to Metal Blade Records.